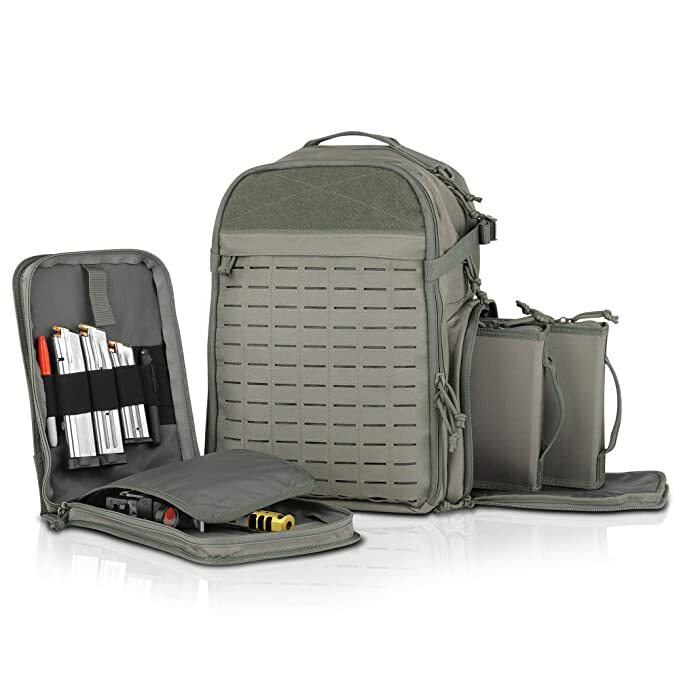 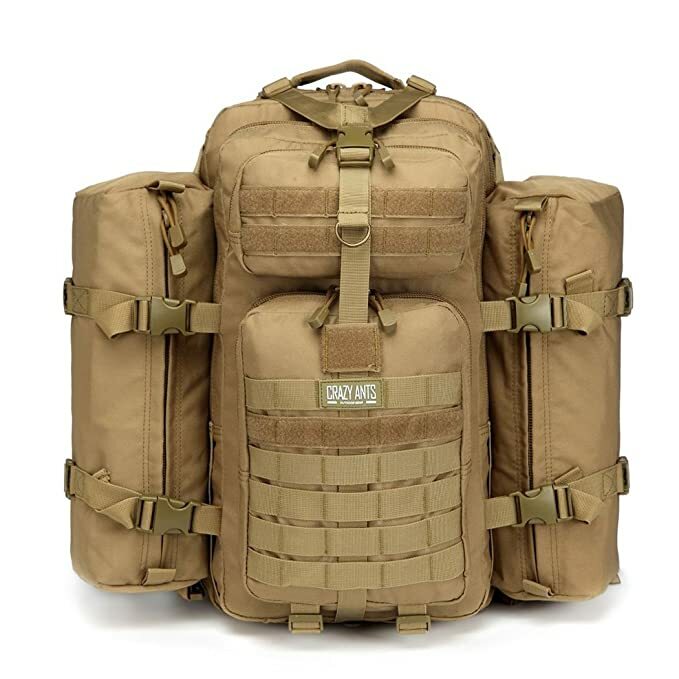 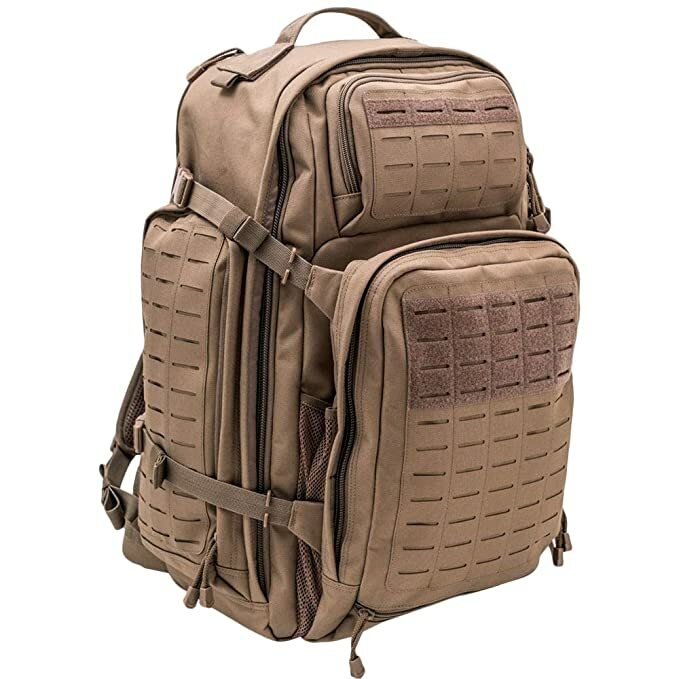 Tactical Backpack Atlas - 72 Hour 3 Day Capacity. 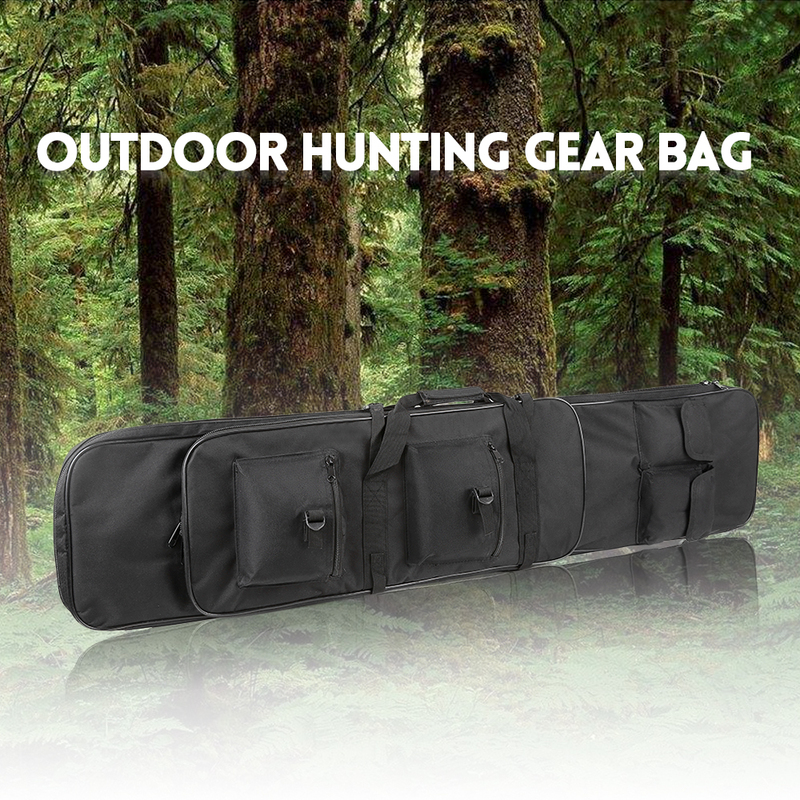 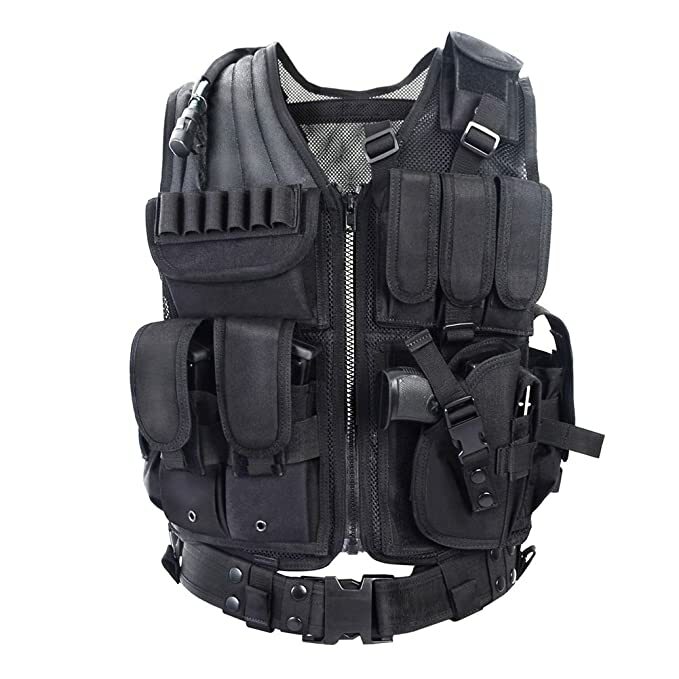 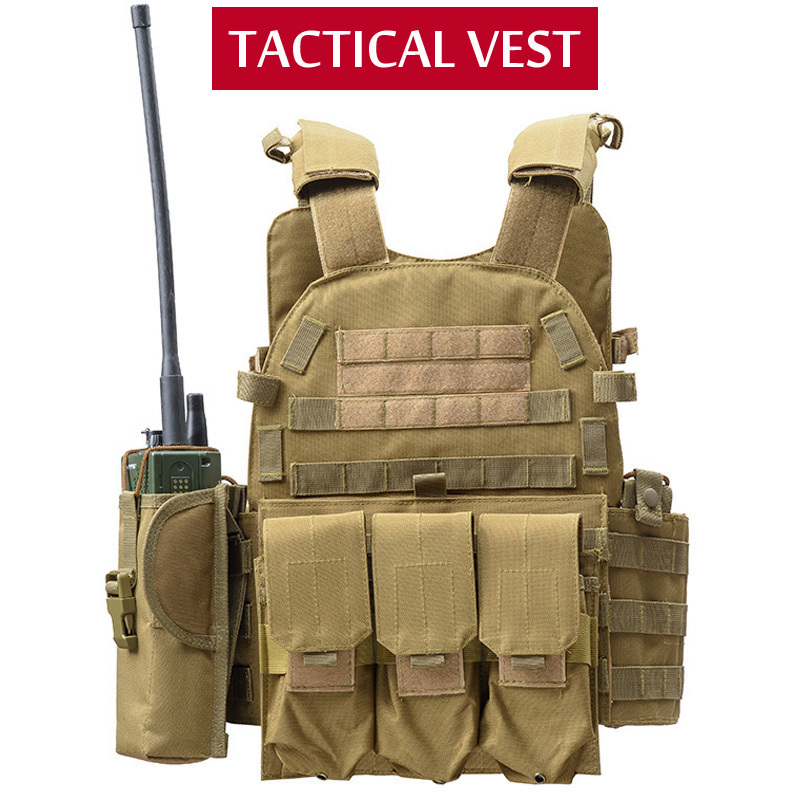 Designed for Police, Military, Security and First Responders. 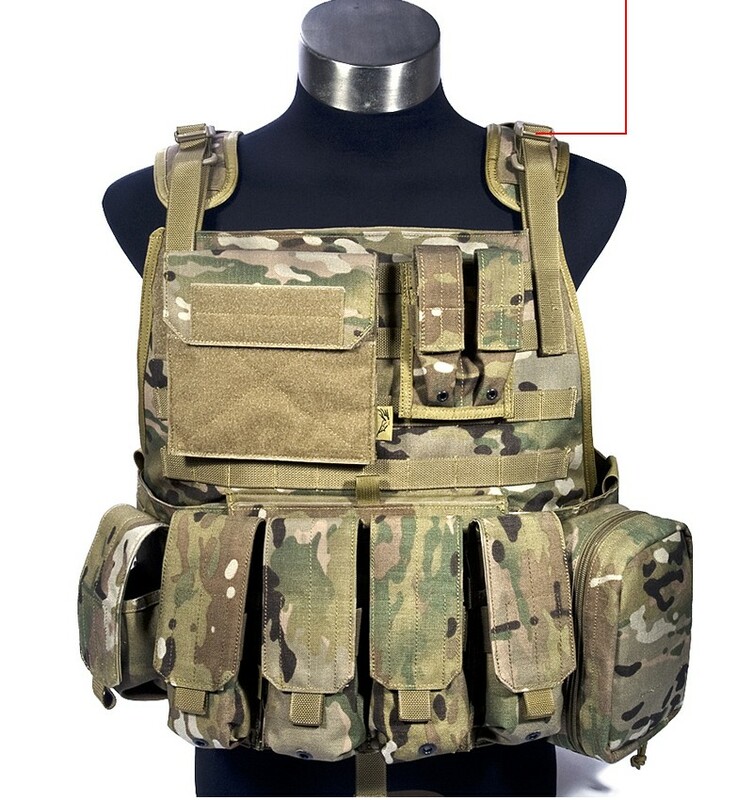 Molle Laser Cut Webbing and Comfort Straps. 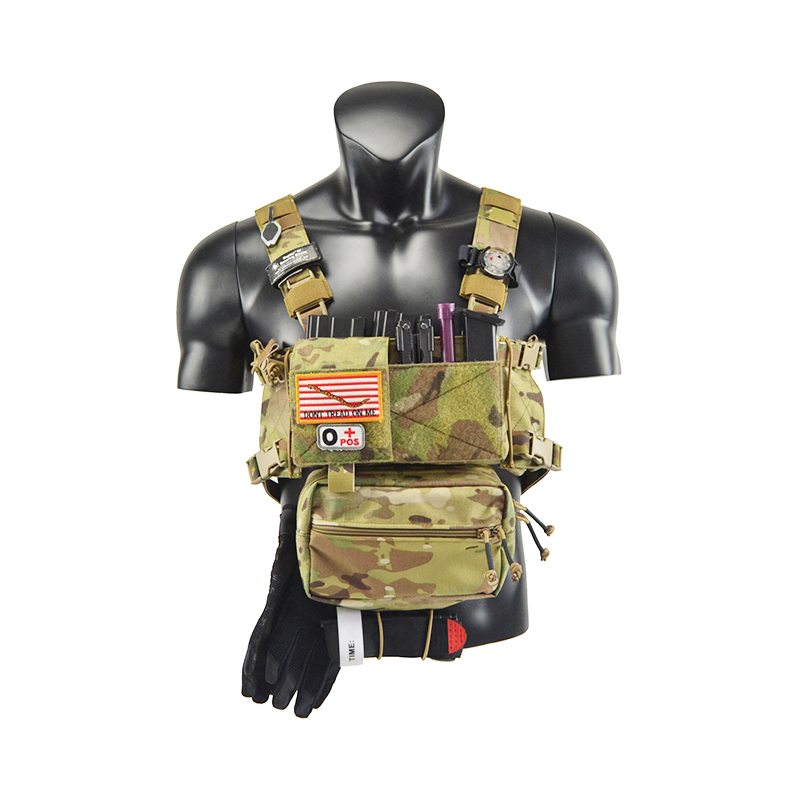 Hydration Pouch Pocket.